Another enlightened collection from the bestselling author of Politically Correct Bedtime Stories. 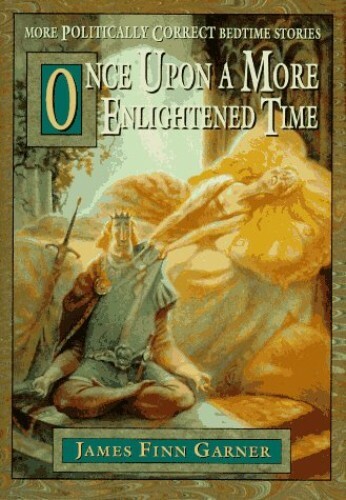 Garner continues his mission to liberate our classic fairy tales from archaic, sexist, ageist, classist, lookist, and environmentally unsound prejudices with a new collection of humorous tales for readers of evolved consciousness. 13 line drawings.